Since 1980, we have been using a consultative approach to understand your client's objectives and recommend the right mix of innovation, technology and benefit solutions to help you meet their needs and ensure long-term success. Whether you need help designing, implementing or administering your benefits and retirement programs; or a combination of these services, you are guaranteed a comprehensive range of solutions. These solutions are customized to fit the needs of both your business and employees. 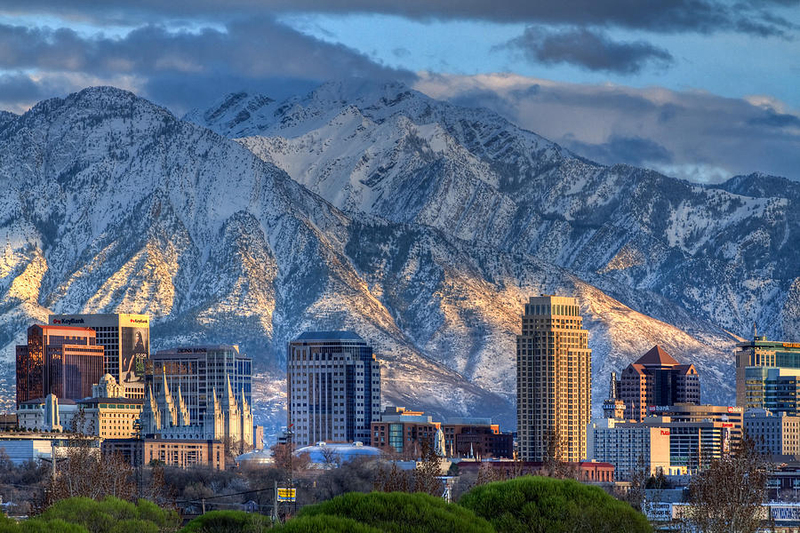 Headquartered in Salt Lake City, Utah, Alliance Benefit Group Rocky Mountain (ABGRM) is one of the largest third-party administration firms in the Western United States and an affiliate of Alliance Benefit Group (ABG). Since our incorporation in 1980, we have specialized in the design, installation, administration and termination of qualified retirement plans on a professional fee basis. At ABG Rocky Mountain, we are committed to translating our clients' retirement goals into reality. We promise to provide our customers with the best possible assistance through our team of highly-trained professionals. Our clients always have the national backing and support of the entire Alliance Benefit Group team. As a nationally known provider, Alliance Benefit Group Rocky Mountain takes a holistic approach to retirement planning that secures the vision of plan sponsors, protects fiduciaries and encourages the retirement readiness of plan participants. Alliance Benefit Group Rocky Mountain thrives on the front lines of industry trends and regulations. We use our national alliance to establish best practices in plan design, fee disclosure, technology and service standards. Our experienced and credentialed team members look beyond standard approaches to find the best fit. Our commitment to continued education helps ensure that our clients are continuously informed about their options throughout the relationship. Our independent and unbiased recordkeeping solutions allow a plan the maximum flexibility to create unique offerings that compliment any investment strategy. Our bilingual staff is the best team around. Over 40% of our direct service staff is credentialed through the American Society of Pension Professionals and Actuaries (ASPPA) with an average tenure of 12 years of industry experience. When you choose our team, you choose a benefit-plan solution that is focused on you, not your plan provider. When you choose Alliance Benefit Group Rocky Mountain you choose the best. Get in touch with us today to learn more about how we can provide a better future for your employees' retirement.